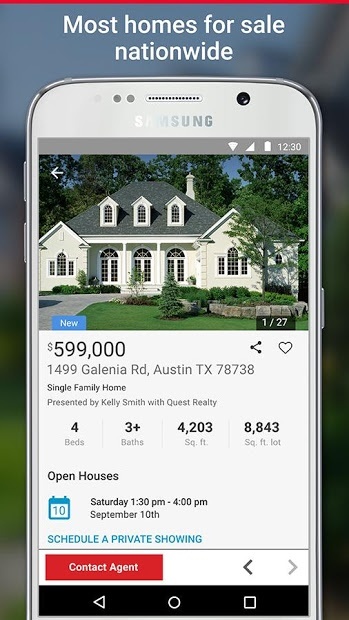 Whether you’re buying your first home, finding more room for an expanding family, or simply checking the value estimate on a house you like, realtor app provides an easy-to-use and enjoyable home search experience tailored to your needs. You can check all the buildings available on the TV, so you do not have to look at the tiny screen. It’s fine if you are looking for the house of your dreams in company. 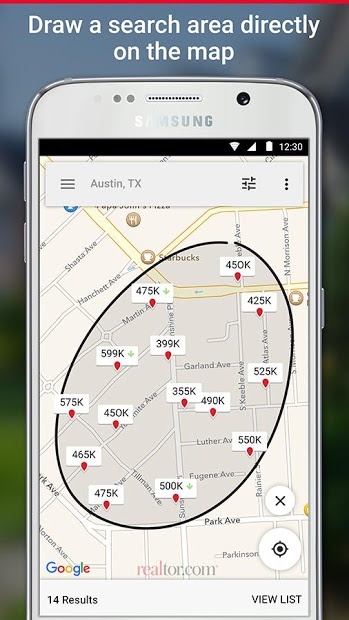 NOTE: Realtor.com provides homes for sale and rental listings in the U.S. only.